Here is the list of top 10 highest run-getters in T20Is. Former Pakistan skipper Shoaib Malik has become first Asian batsman to score 2000 run in the T20 International cricket. Malik achieved this feat during the tri-nation series between Pakistan, Zimbabwe and Australia. Shoaib Malik has now 2026 runs in 99 T20 matches with the help of seven half-centuries. Shoaib Malik’s average in the shortest format of the game is 31.65 and his highest score in 75. Shoaib Malik is the third player in men’s cricket to achieve this feat after New Zealand’s duo Martin Guptill (2271) and Brendon Mccullum (2140 runs). Before the start of India’s 81-day United Kingdom tour, Indian skipper Virat Kohli just needed 17 runs to complete his 2000 runs in the T20I cricket. However, Virat failed with the bat in the two-match T20I series against Ireland, giving Malik an opportunity to reach this landmark before him. Virat now needs to make only 8 more runs in his next T20I game to reach the figure. 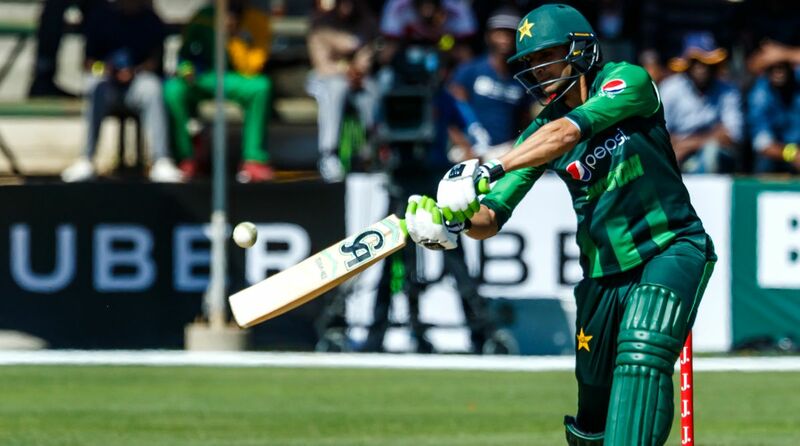 His next match is against England on Tuesday, and if he scores more than 8 runs in the game, he will become the fastest to reach the 2000-mark in T20 International. India’s vice-captain Rohit Sharma was also just 51 runs away from completing his 2000 runs before the second T20I match between India and Ireland. But he was sent back to the pavilion without scoring any run.